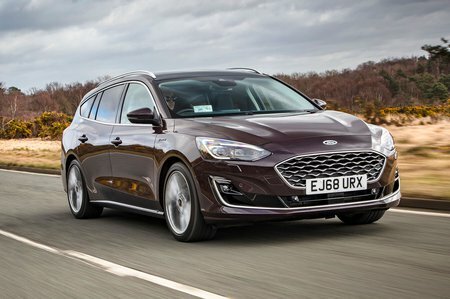 Ford Focus 1.0 EcoBoost 100 Zetec 5dr 2019 Review | What Car? What Car? will save you at least £1,693, but our approved dealers could save you even more. Zetec trim builds on entry-level Style with front foglights, a heated windscreen, a front centre armrest, a leather steering wheel and gearknob, cruise control and a 6.5in colour touchscreen infotainment system. This includes Apple CarPlay and Android Auto smartphone mirroring.